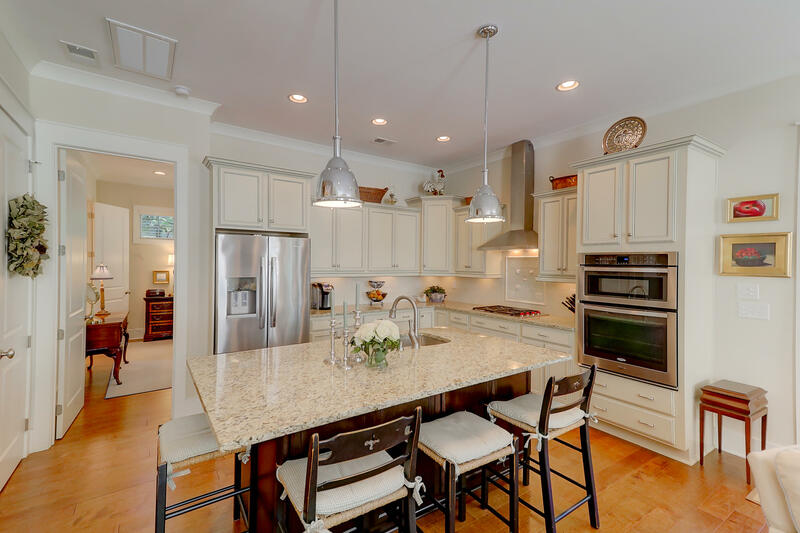 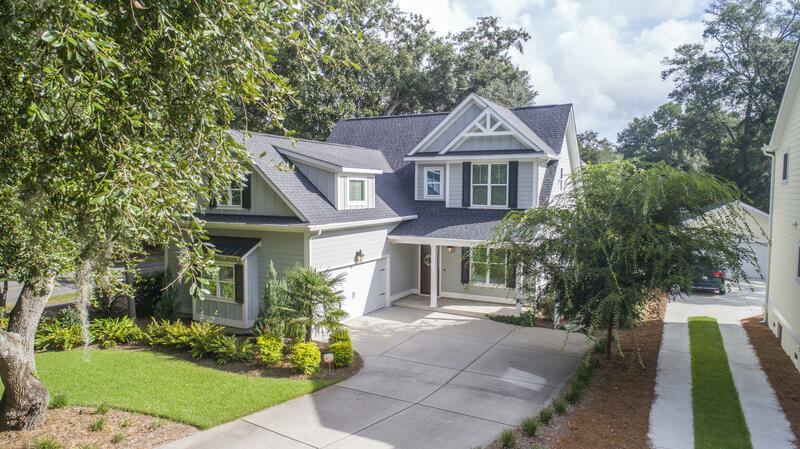 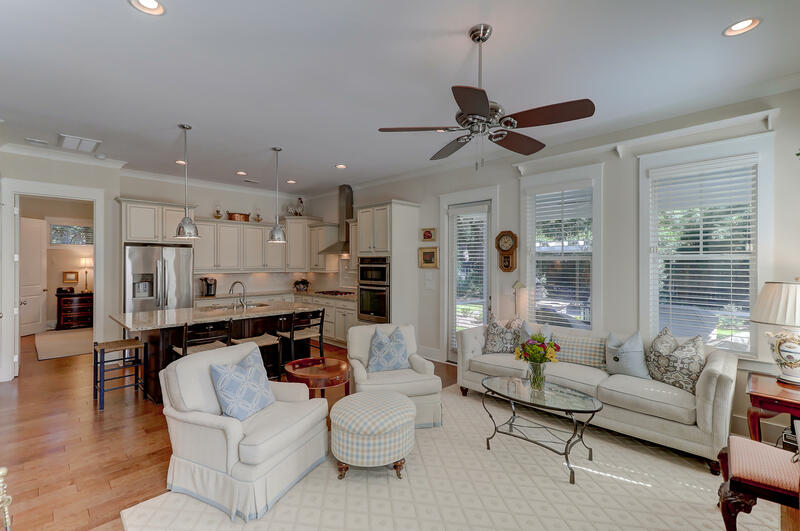 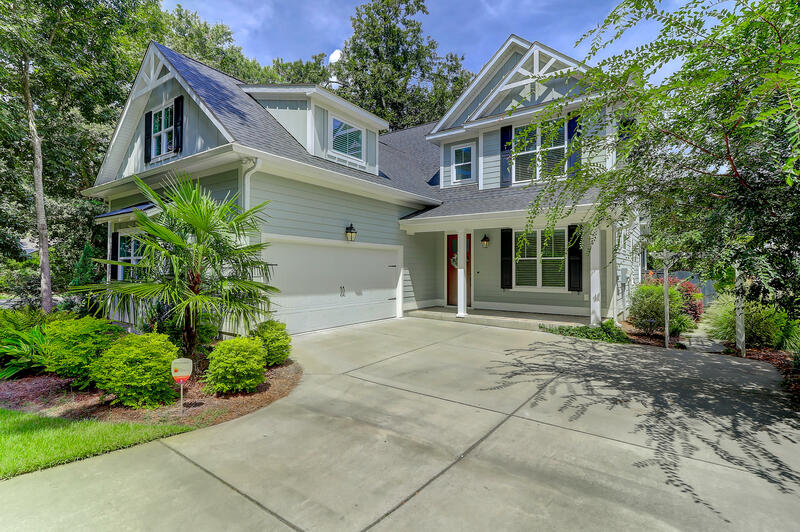 This One-Owner home has the perfect combination of desirable location & custom finishes. 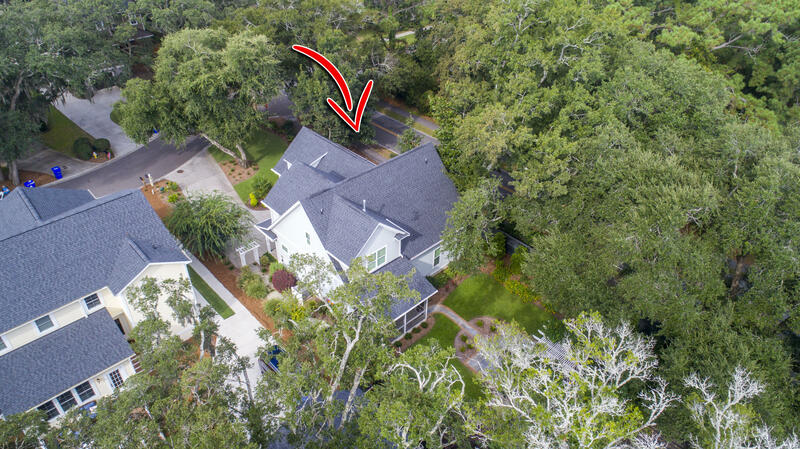 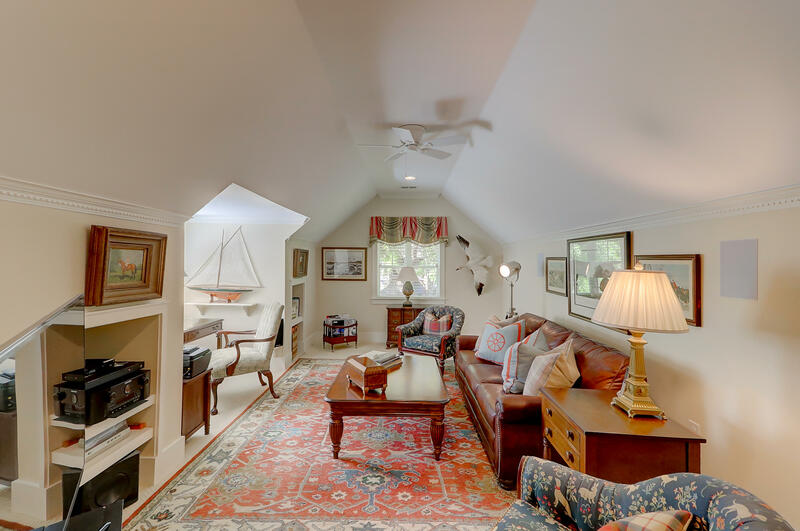 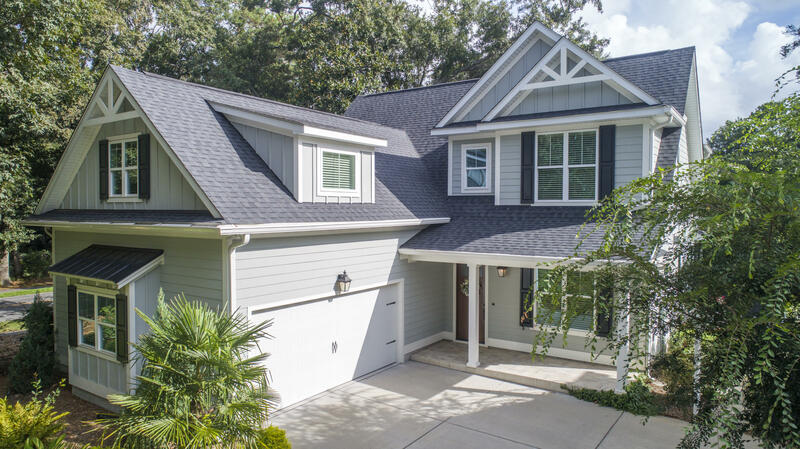 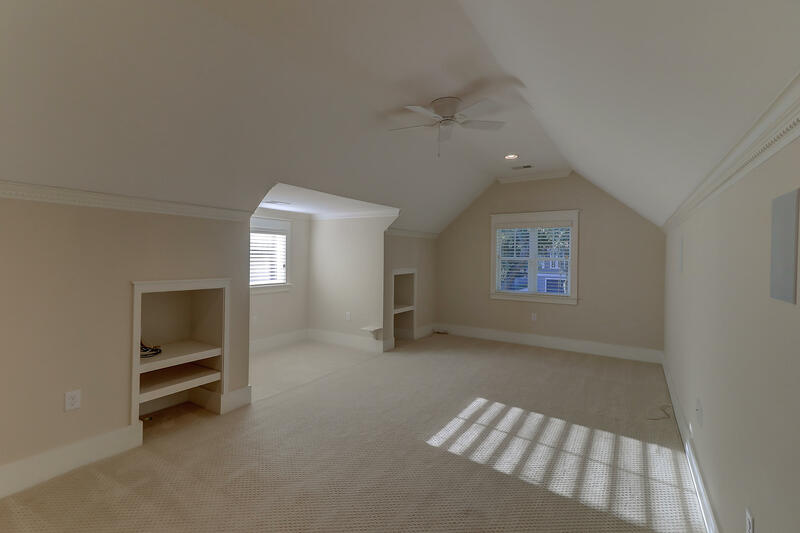 782 Canopy Cove is a true 4 bedroom home PLUS a loft area PLUS a full bonus room over the garage (aka the FROG). 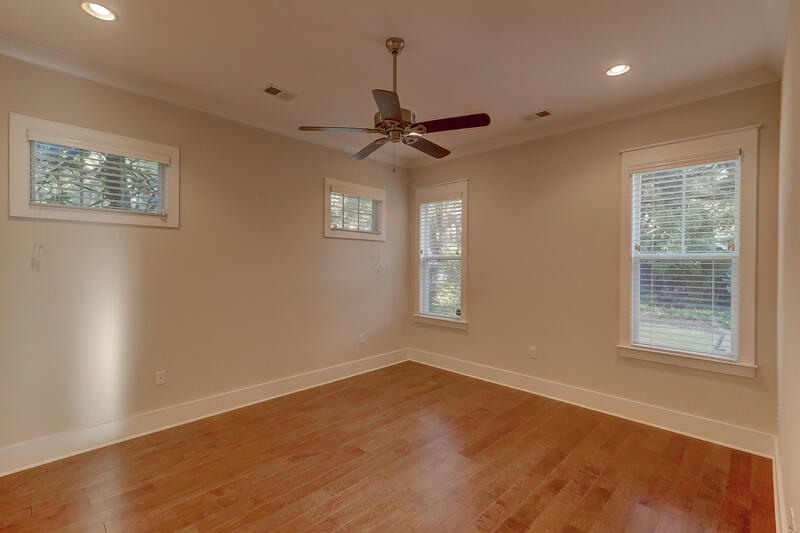 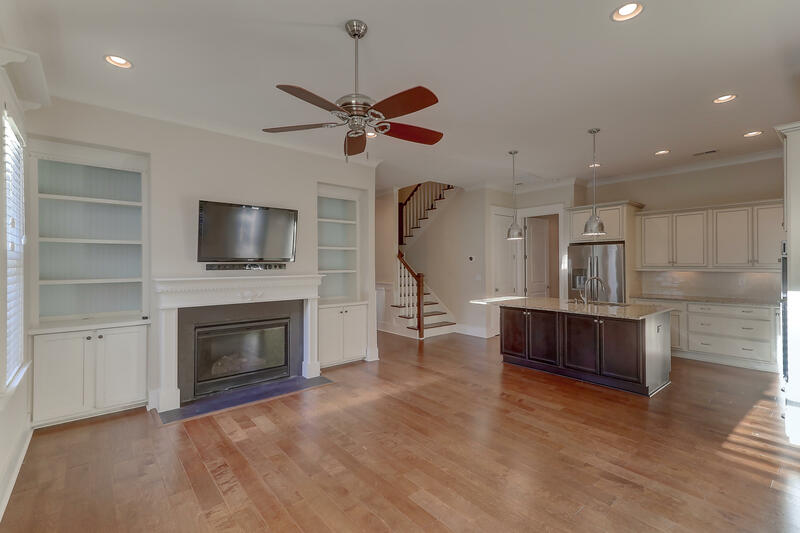 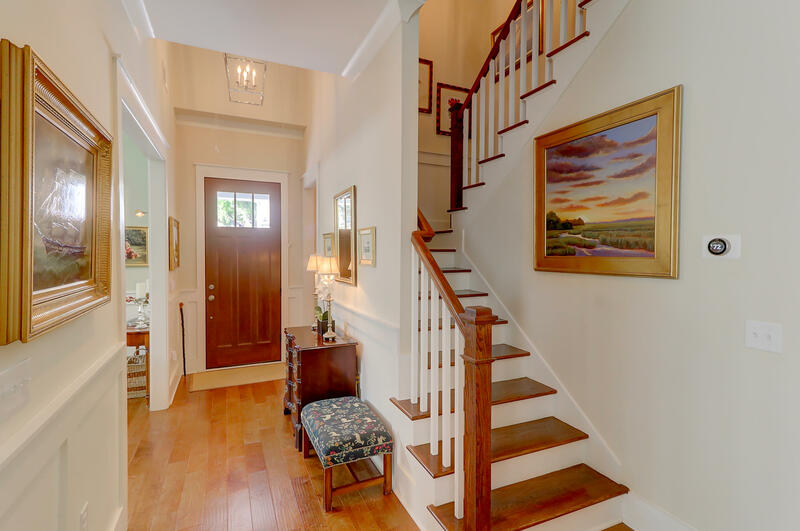 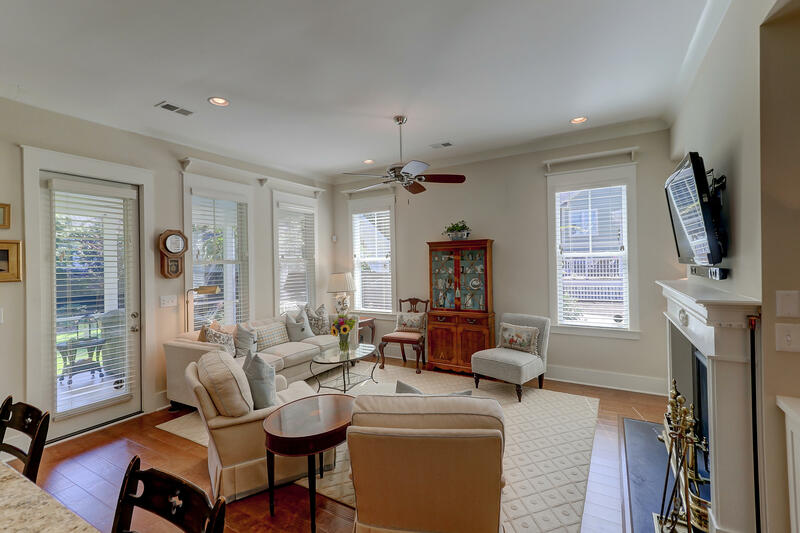 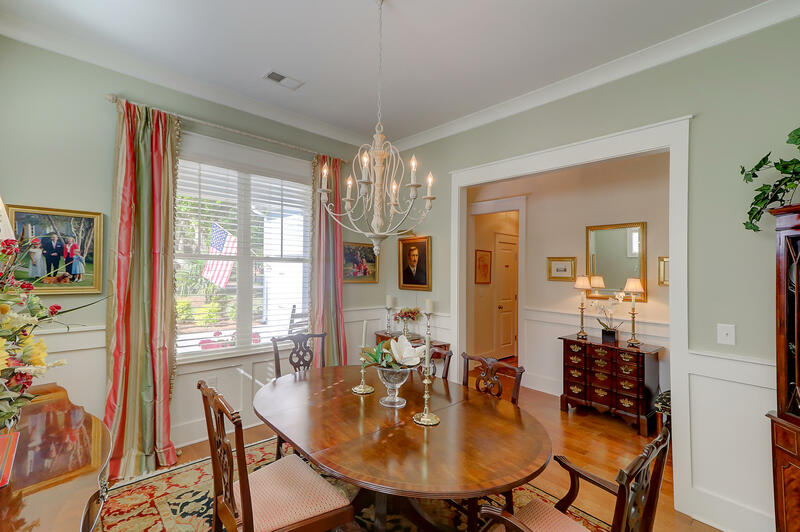 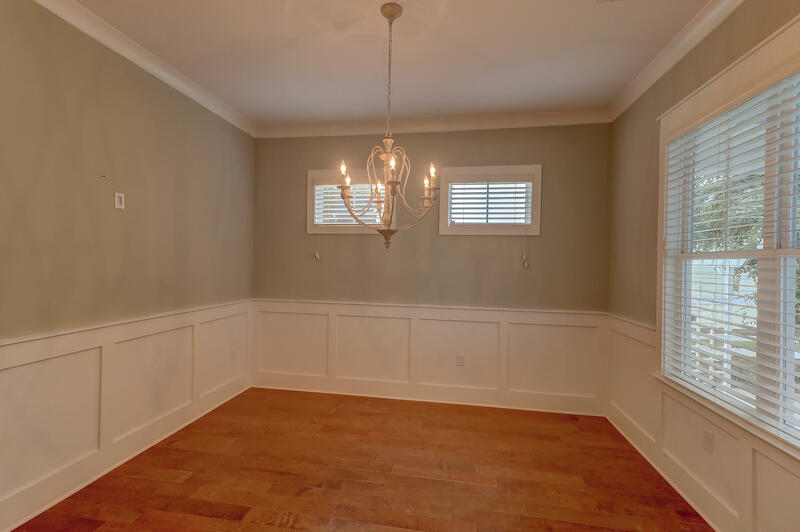 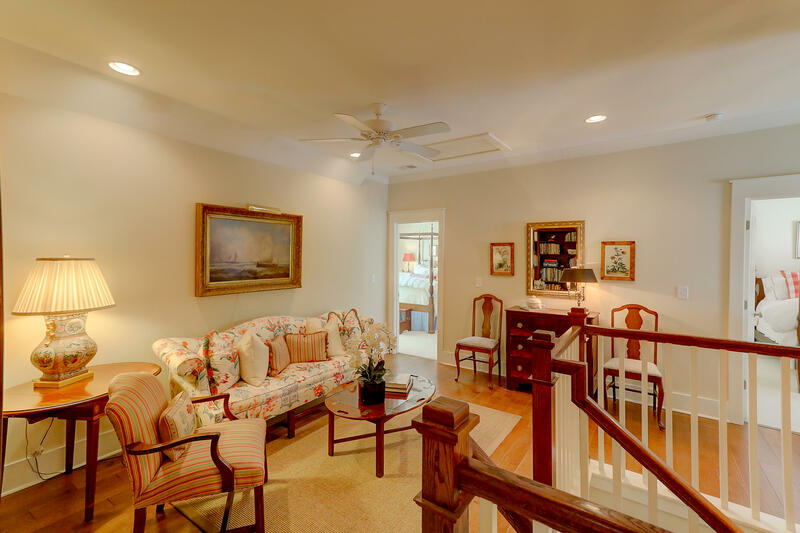 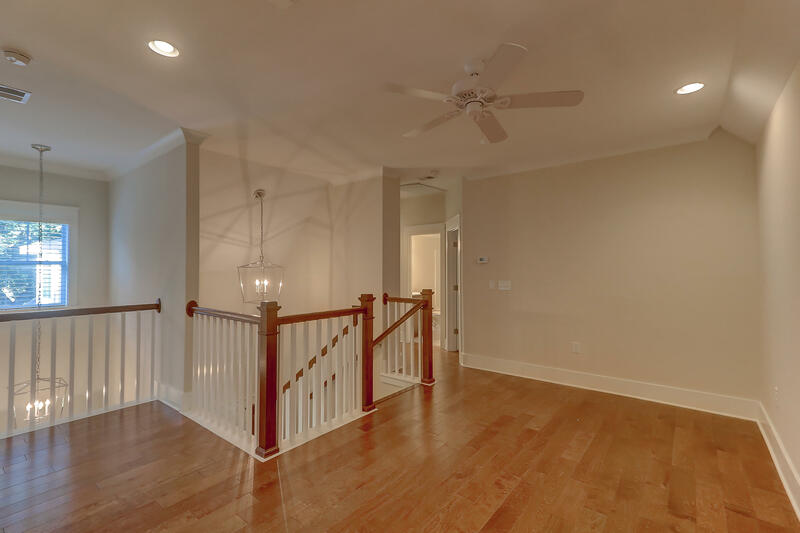 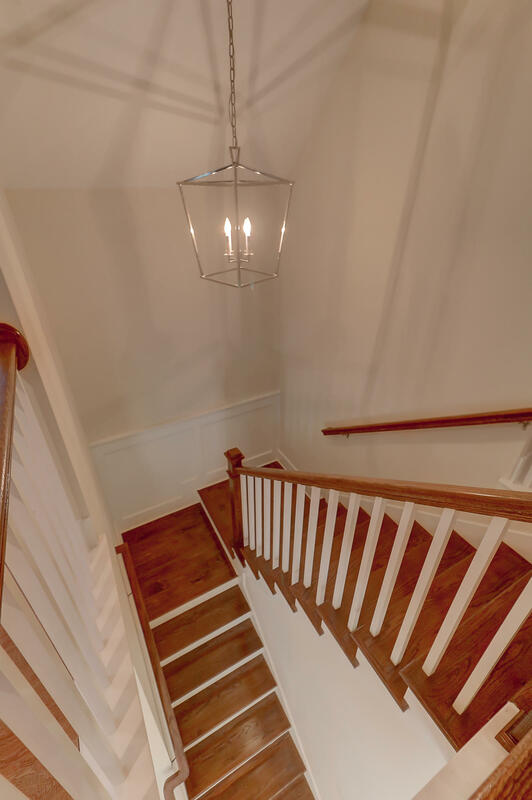 Entering the home you notice the stunning light fixture in the foyer, the formal dining room is to the right with gorgeous trim details and next comes the open living & kitchen area with lots of natural light. 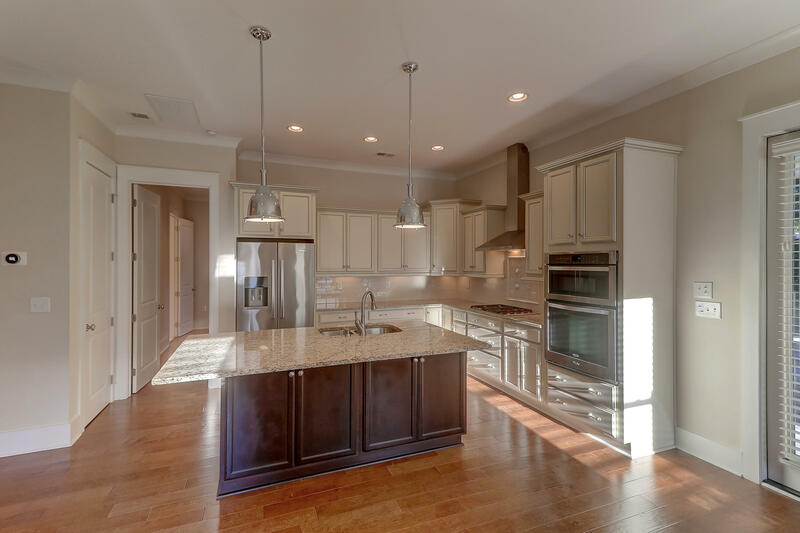 High-end appliance highlight the kitchen. 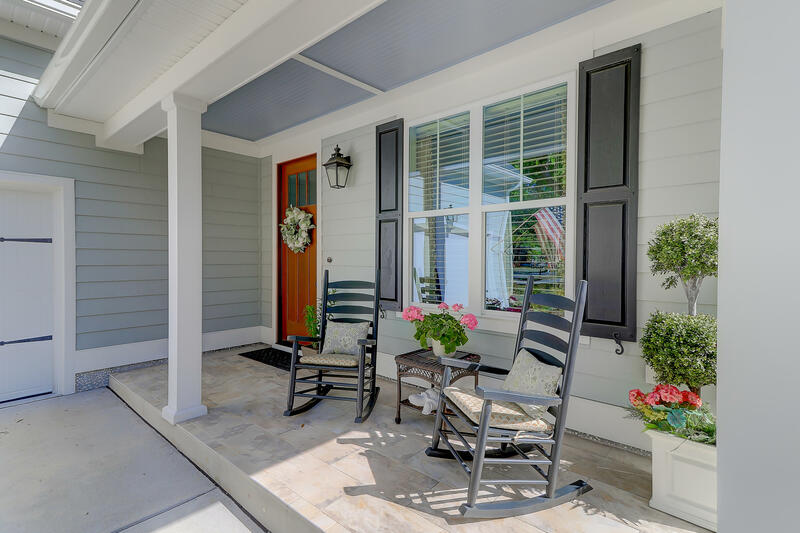 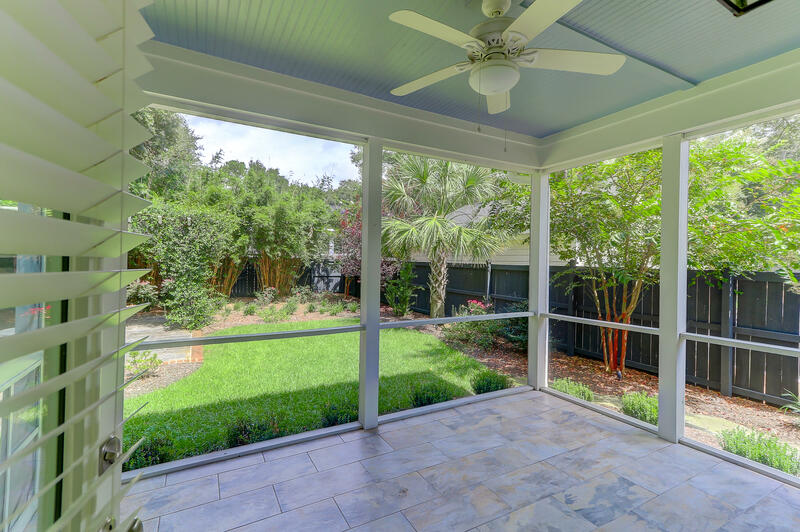 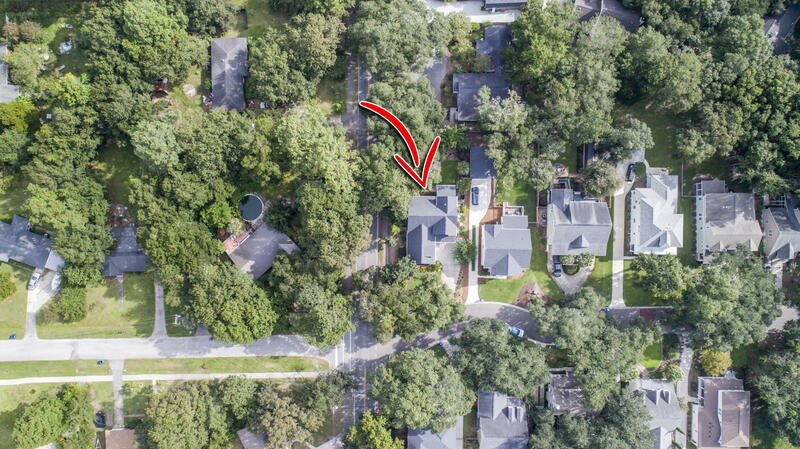 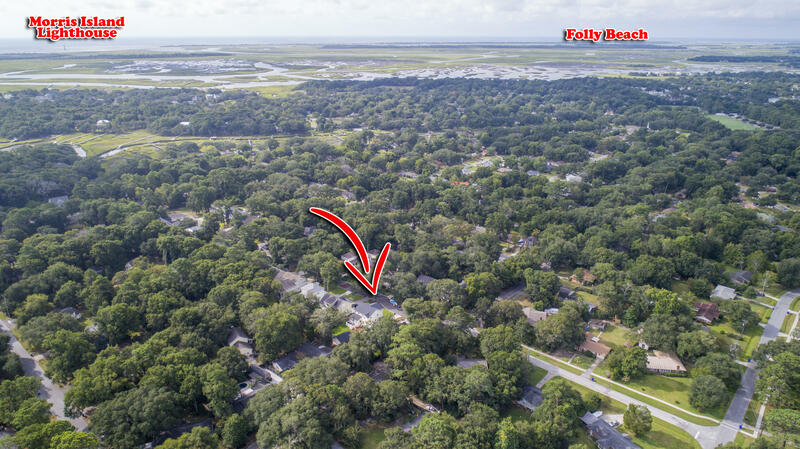 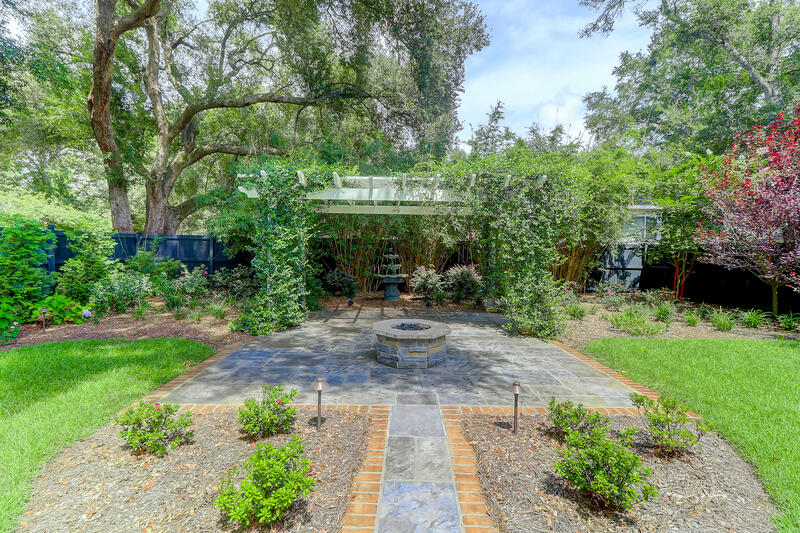 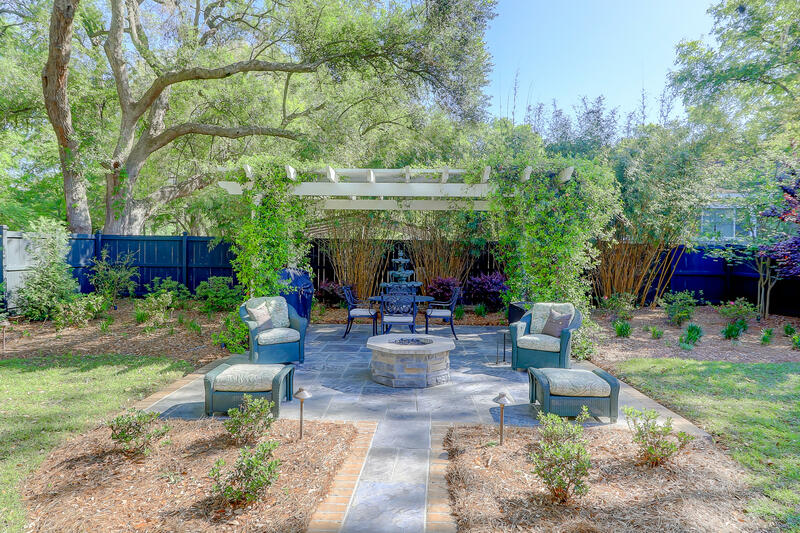 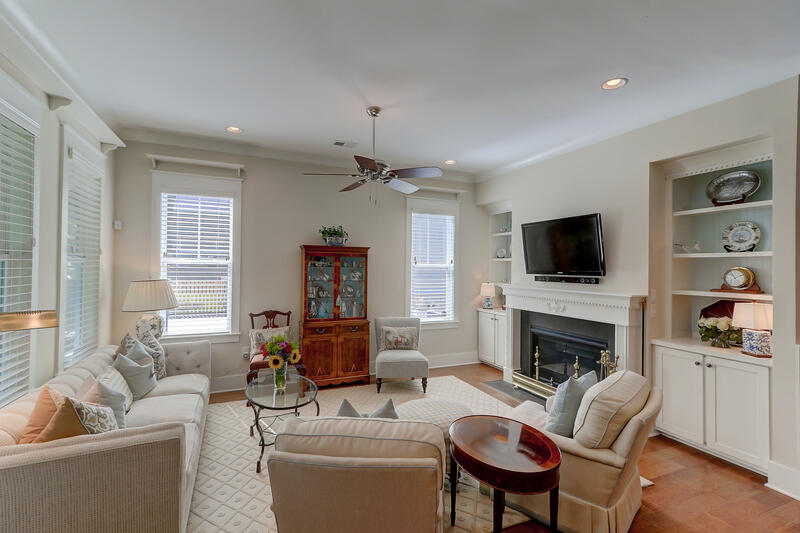 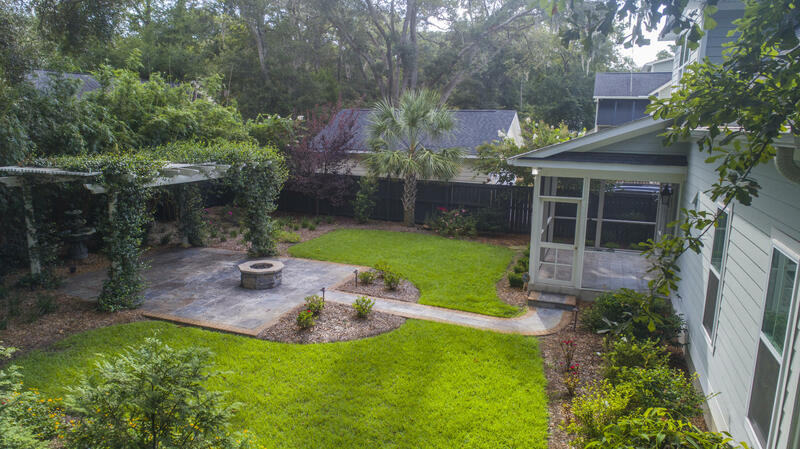 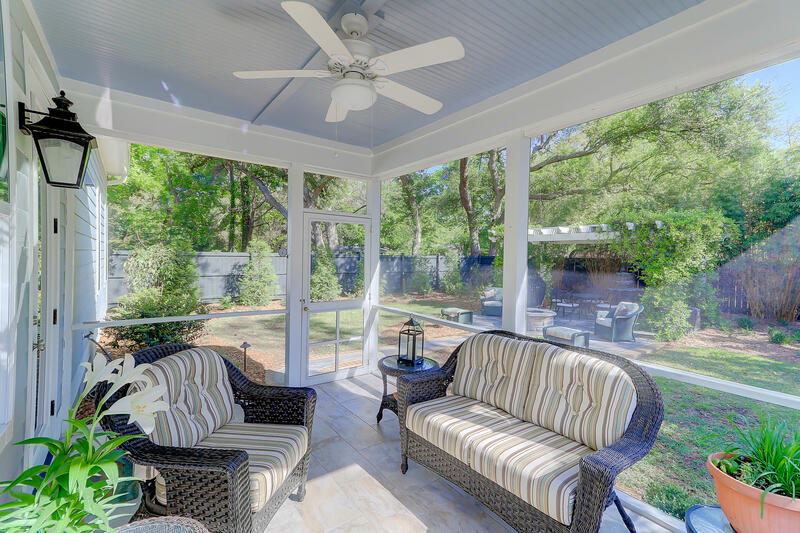 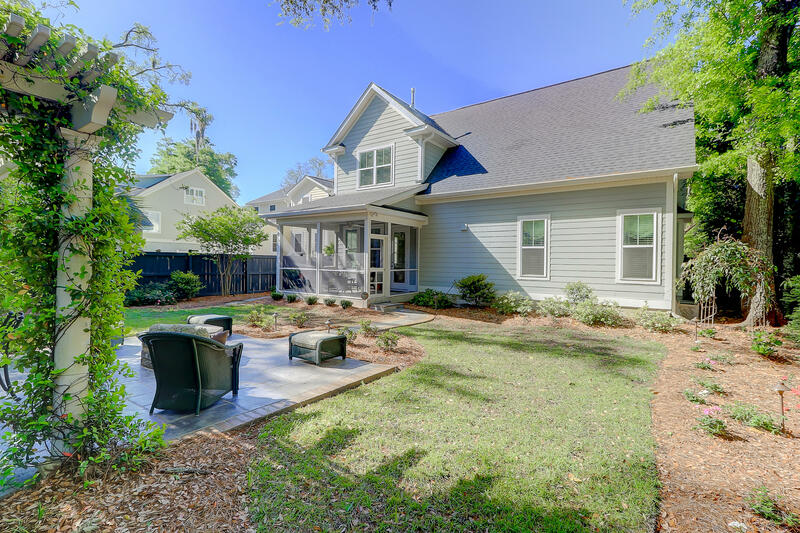 Off the living area is access to the screened porch & private back yard with patio area, gas firepit, working fountain & stunning landscaping with night-time lighting. 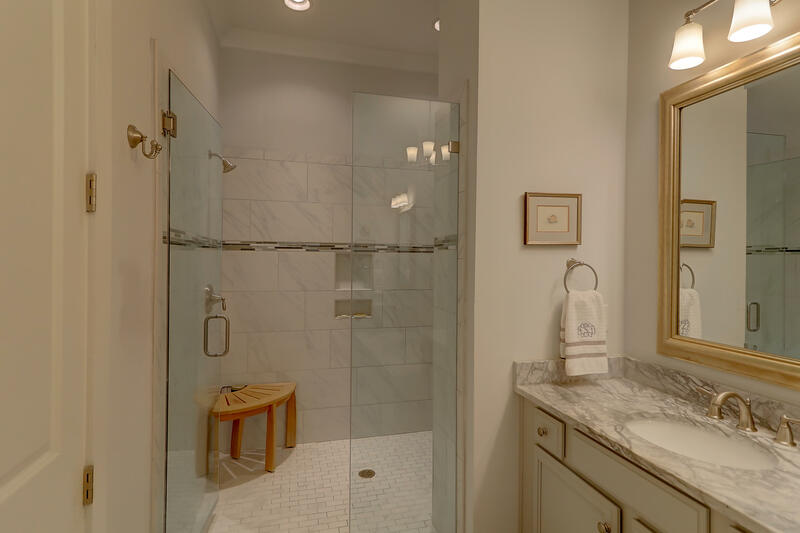 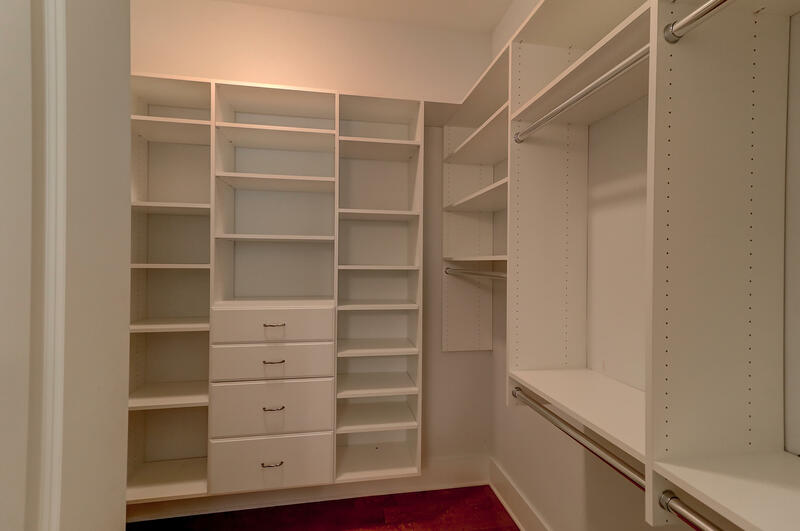 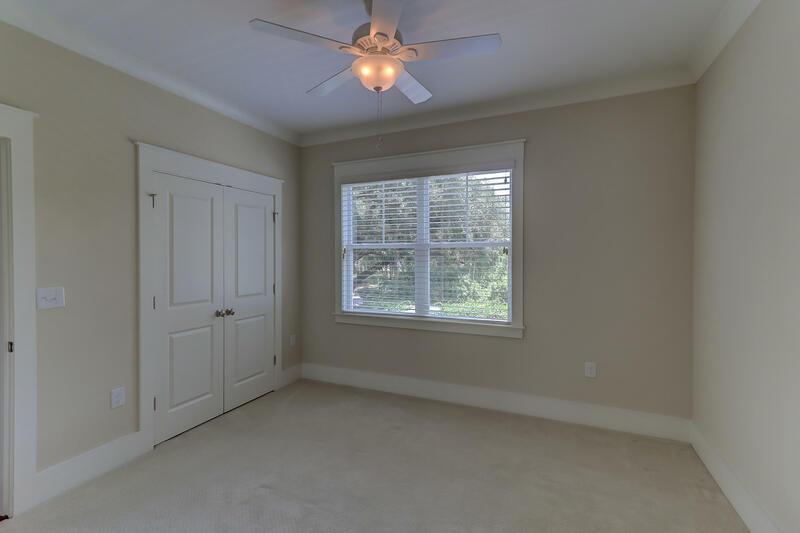 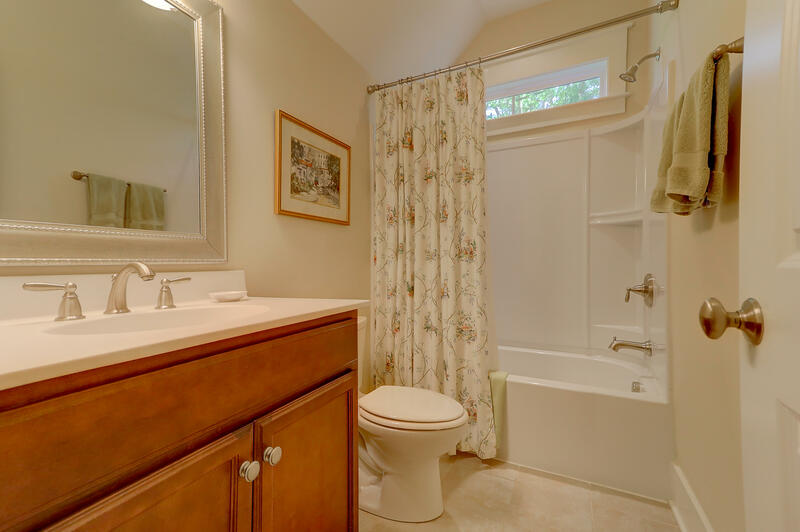 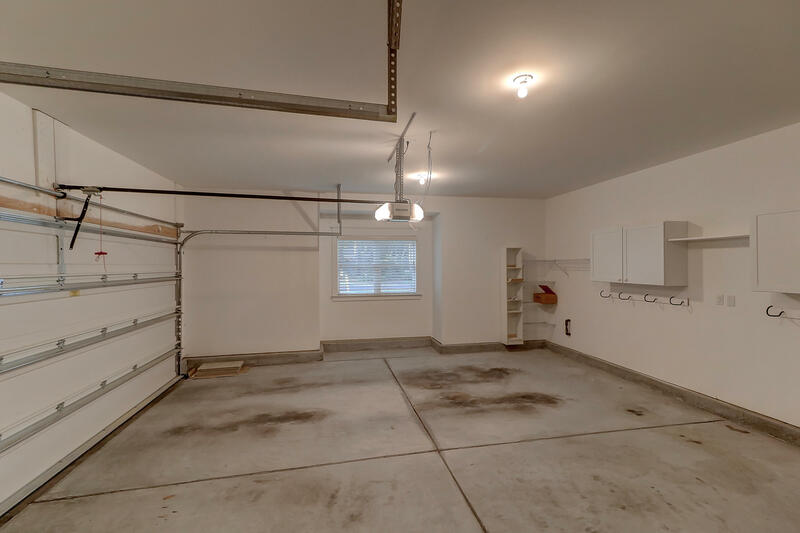 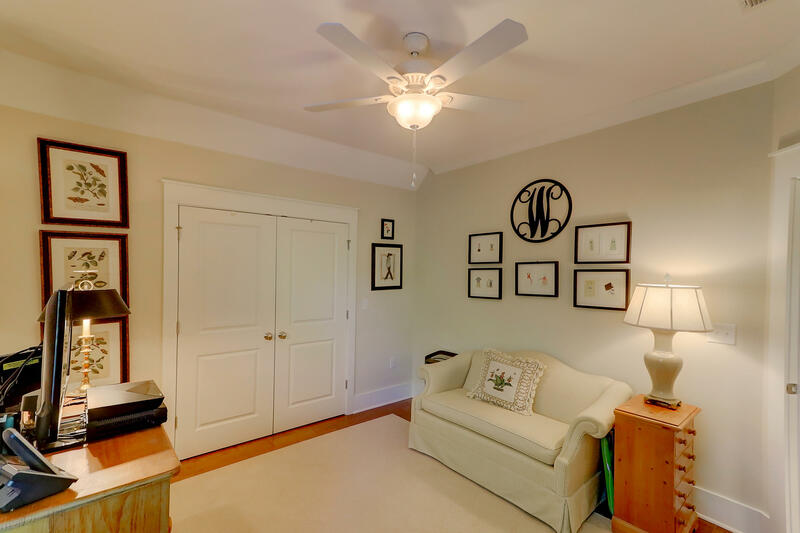 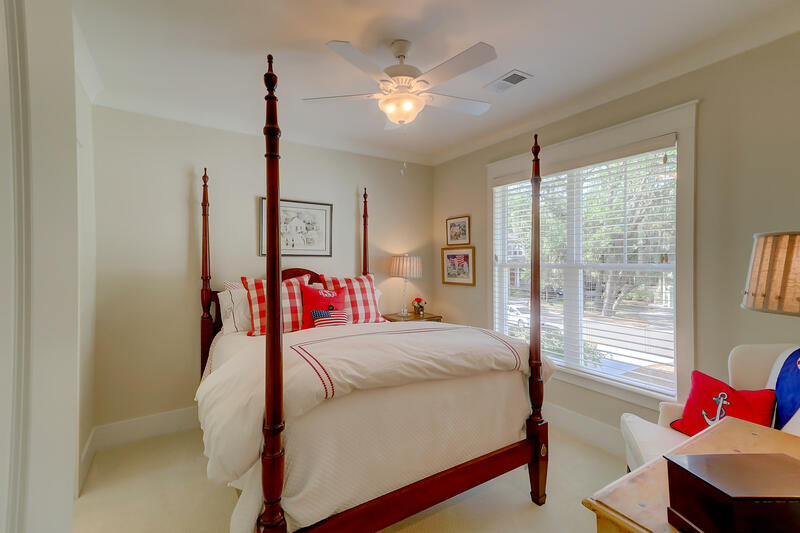 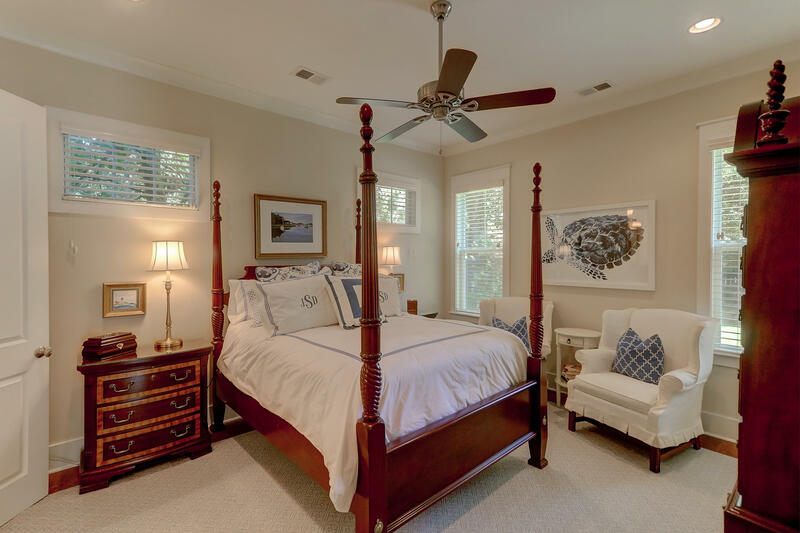 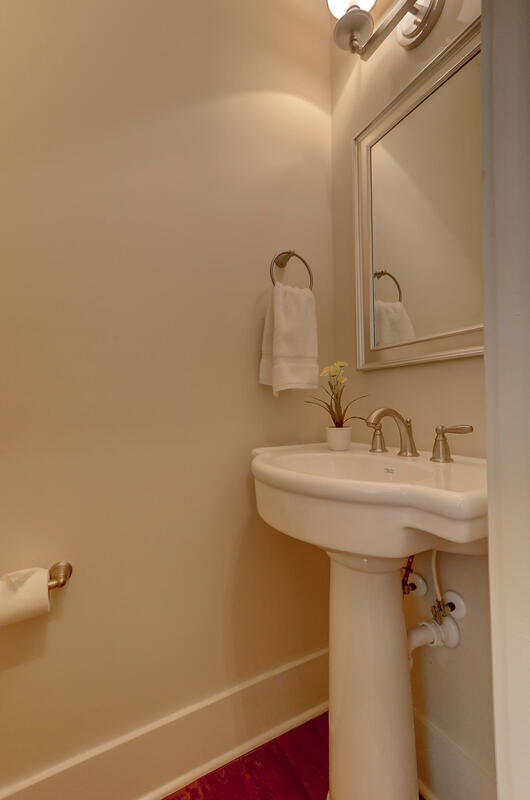 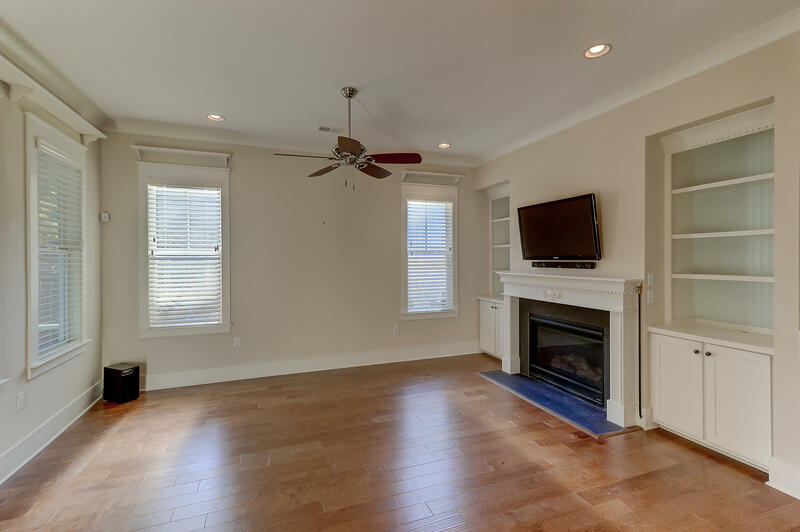 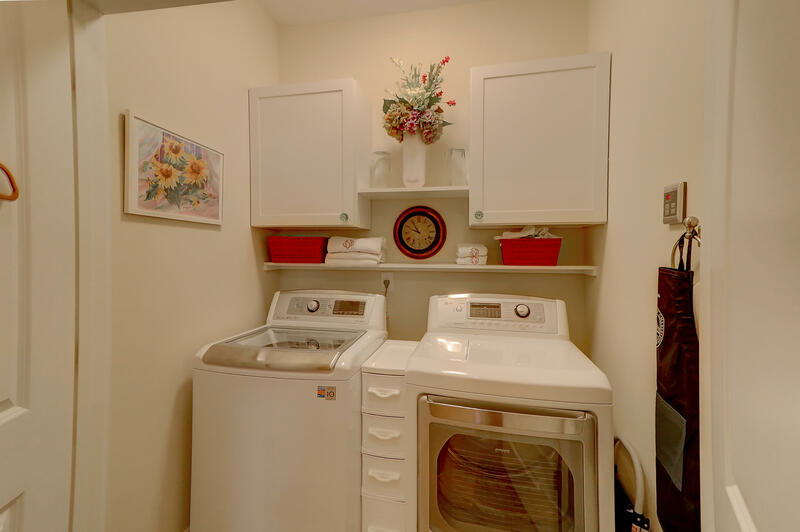 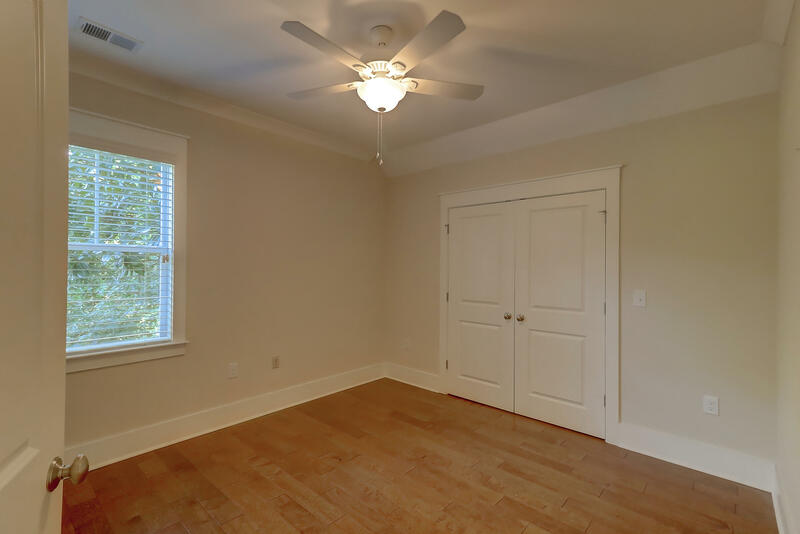 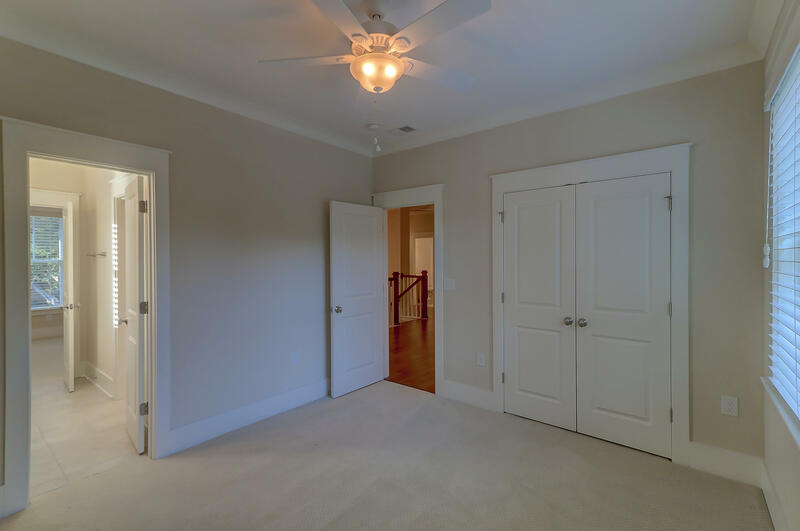 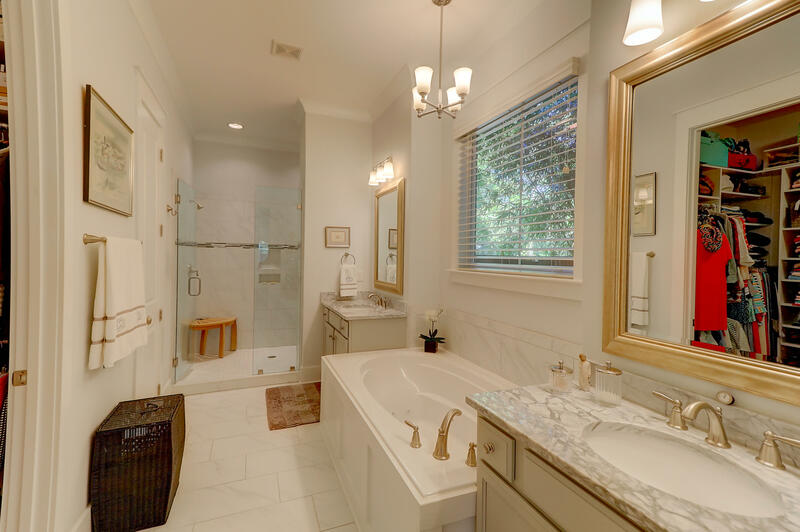 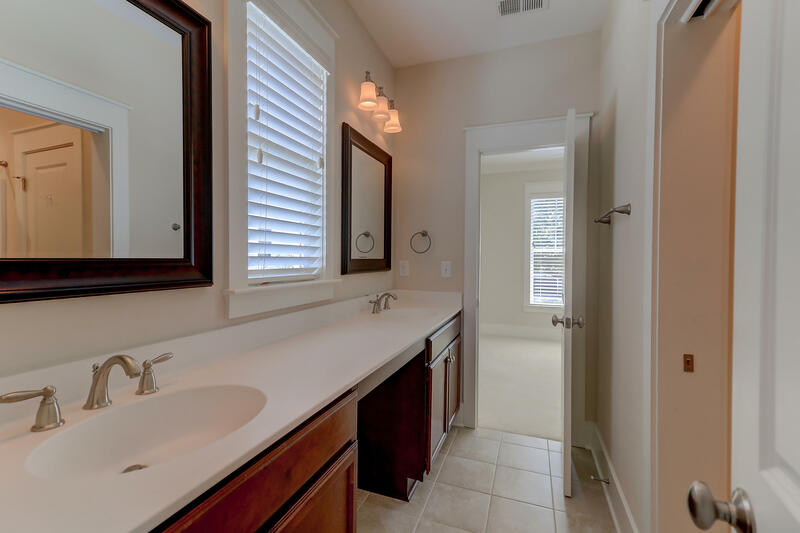 The master bedroom is downstairs with a spacious bathroom & closet with custom shelving. 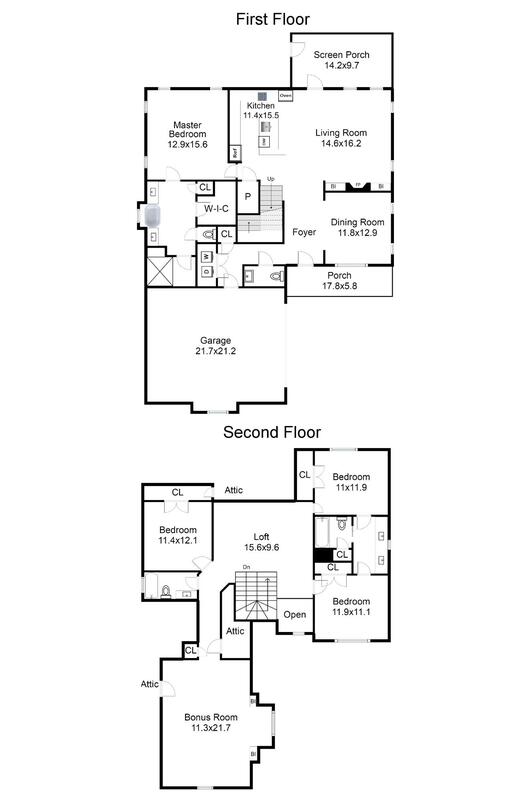  Upstairs are 3 more bedrooms, FROG, Loft & 2 full bathrooms. 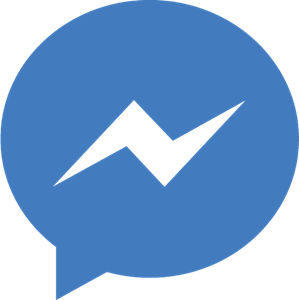 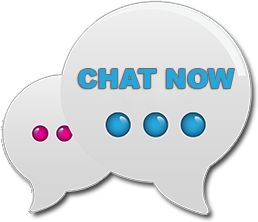 Click here for more info..